Foley United LLC designs and manufactures a comprehensive group of products that grind and sharpen mower blades and related turf maintenance products used by golf courses, sports and parks facilities, and commercial landscapers. Products include reel blade grinders/sharpeners, bed knife sharpeners, rotary blade sharpeners, and related accessories and supporting products. The company leads the world in innovations that improve efficiency, quality, and safety for the turf manager, delivering performance and extending the life span of mowers and related equipment. 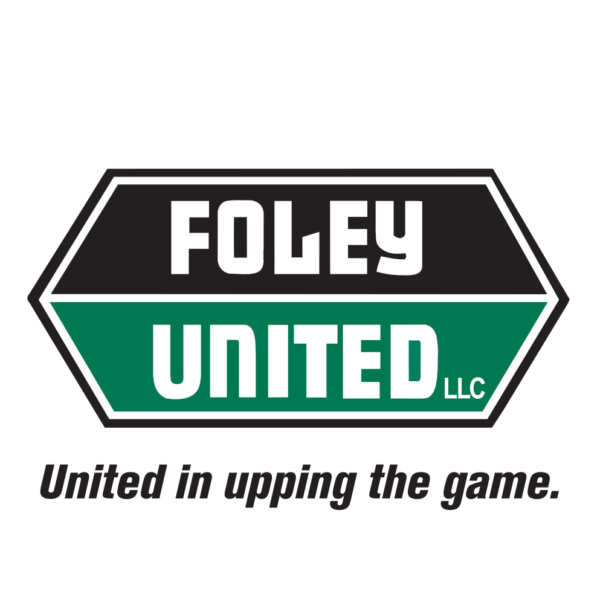 As an acknowledged leader in grinding technology and best practices designed to maintain mowing equipment to optimal OEM specification, Foley United strongly believe in education and keeping abreast of the latest developments, covering safety, performance and productivity tips; all to raise knowledge levels while reducing costs for course operators. Educating greenkeepers and groundsmen on the benefits of grinding to OEM specifications is a long-standing mission for the company so making it important to acknowledge what relief grinding does for a reel. By removing metal from the trailing edge of the blade, it forms a relief angle, which reduces the contact area of the cutting edges, resulting in less friction, longer wear life. Typically, when a new mower is delivered, the reels will be a perfect cylindrical shape. Over time, the blade naturally loses shape, and the sharp edge it arrives with becomes flat and dull, often meaning the reel is no longer a perfect cylinder from end to end. This is referred to as ‘coning’ and a natural point for grinding to take place. The decision then sits between touch-up spin grinding, or relief grinding. If there is sufficient relief still on the reel, then a quick touch-up is fine but, once more than 50% of the relief has gone, it is advised to relief grind again and remove any coning. Failure to remove the coning will eventually be seen in an uneven cut appearance of your turf. In-house grinding is a financially sound investment for FEGGA members achievable through Foley United’s range of products which can be upgraded over time while always delivering a top-quality grinding experience. Foley United appreciates that budgets vary across the wide range of courses and has added a range of six new grinders which offer a broad range of options to suit all levels of expectation.